Welcome to our semi-private series, you can join us by simply calling, sending us an e-mail or text. 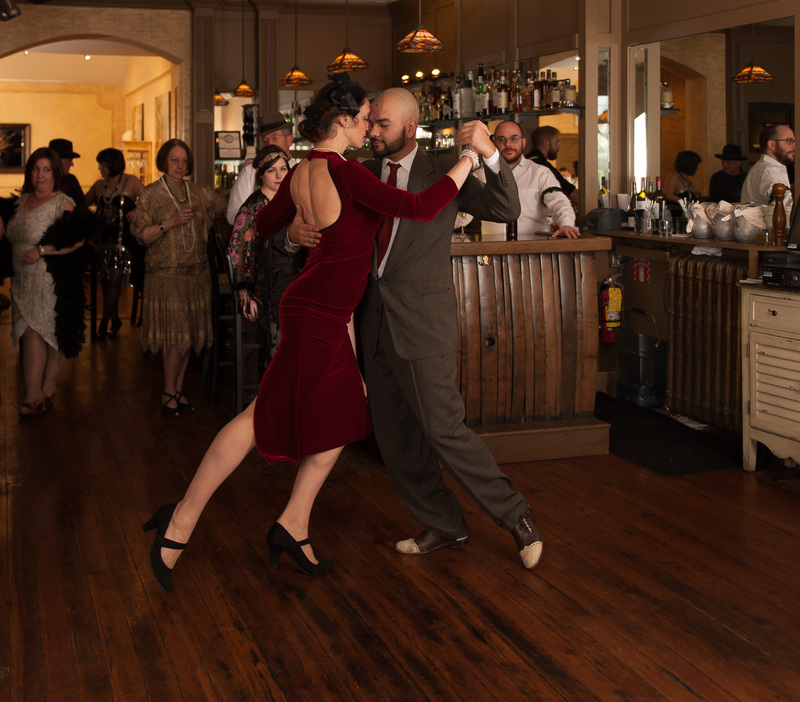 These series will be focusing on learning the Tango fundamentals. Making sense with our bodies and culture. Understanding the simplicity of the movement and dissecting the complexity of leading and following. Sessions Scheduled: Wednesday November 28th, December 5th, 12th & 19th. Cost: $60 (Full series, 4 Wednesday) / drop-in $20 if there is room to join.